Bowling Rewards Program at Richmond 40 Bowl! 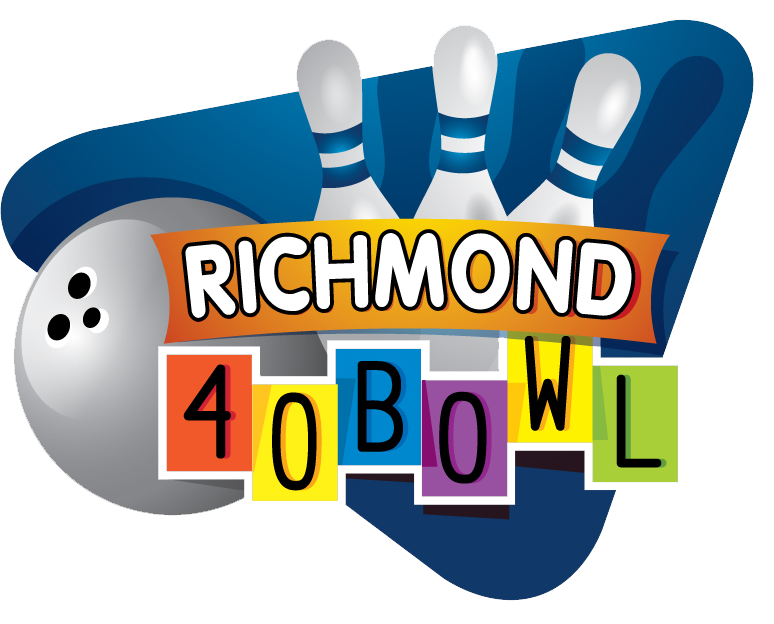 Bring your Bowling Rewards Card with you when you come to Richmond 40 Bowl. The counter person will swipe your card on our terminal and record how much you spend on bowling, food and shoe rental. You will receive at least 10% of what you spend, back in Rewards. It’s that easy!! Bowling Rewards can be redeemed for open bowling ONLY and shoe rental. Just activate your card and redeem your Bowling Rewards like a Gift Card. Use your rewards each time you come in, or accumulate them like a “Bank Account” and use them all at once. They’re your rewards to use when you want…they never expire…and can be used any time lanes are available…Even Weekends and Holidays! !